David Clarkson thinks he is still playing Florida. Dude, those were plastic rats…at least I hope they were. 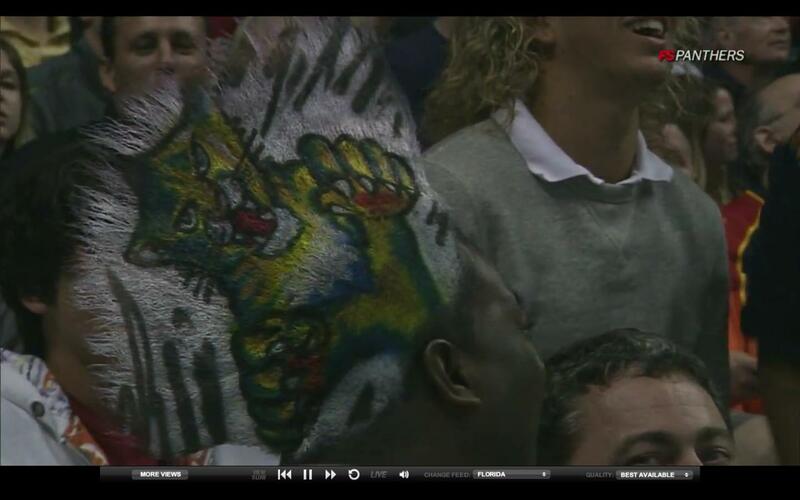 Today in Crazy Flordia Panther Fan Hairstyles: This Guy’s Flo-Hawk. Also, Florida has Fans? 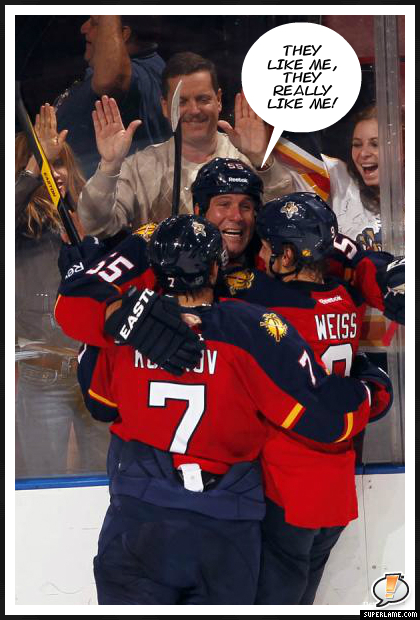 Tags: Florida Panthers, Wait, What? Defense: You’re Doing it Wrong. 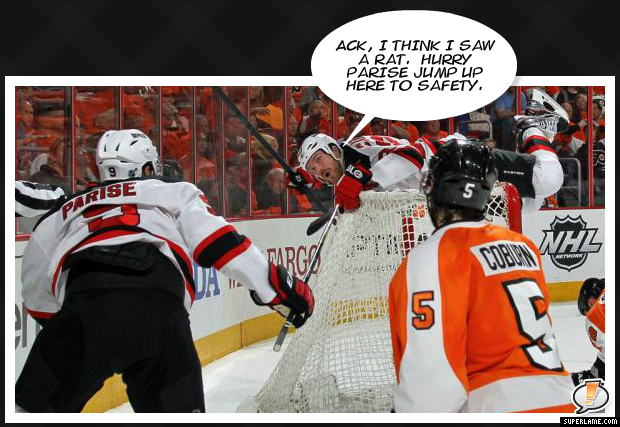 A shot from the last night’s 7-0 routing of the Florida Panthers. 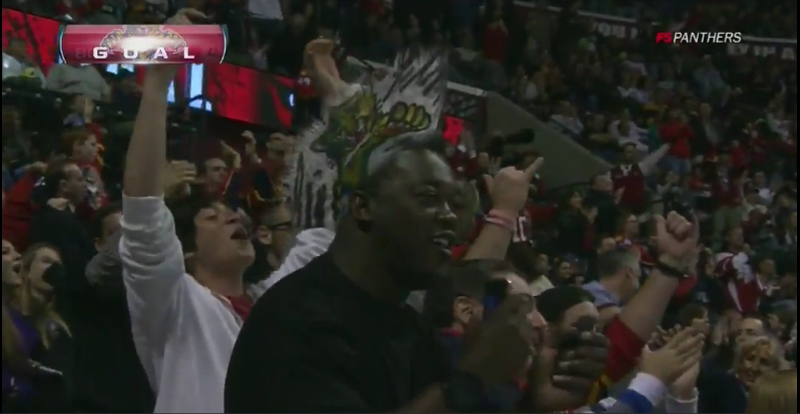 And this isn’t even after a goal or anything, this is just during warm up…somebody is high maintenance.